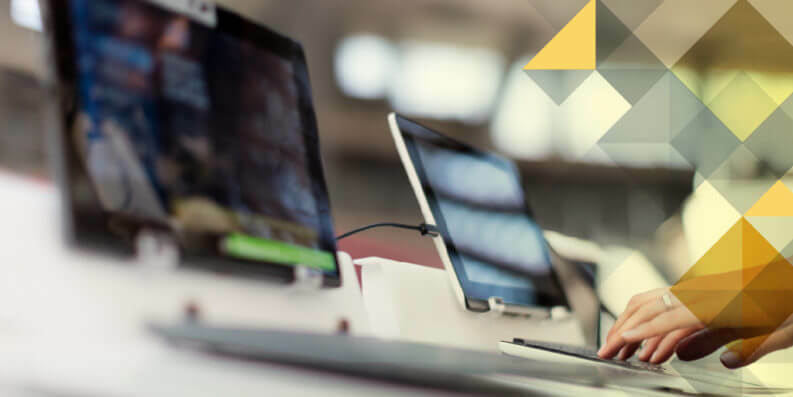 One of the only things you can count on happening in the technology industry is constant change, and Stackify’s APM tool, Retrace, is evolving again! Client feedback, industry needs, and the underlying goal of delivering better tools for developers has all culminated into the latest release of Retrace. There is a game-changing new Deployment Tracking feature, full support for highly requested Azure WebJobs, an exciting new third-party integration with Axosoft, and other enhancements that we are nerding out about! Deployment Tracking is extremely valuable so you have the ability to see when deployments happened, what environment they happened in, and how they affected your application’s performance. There will be visual indicators on your timelines within Retrace when these events took place and you can easily use them to drill down into metrics that will give you an exact idea of what is happening in your application. These metrics can lead to quicker troubleshooting or just give you a better idea of how things are behaving after a deployment. Deployment information can be found inside of the App dashboard. 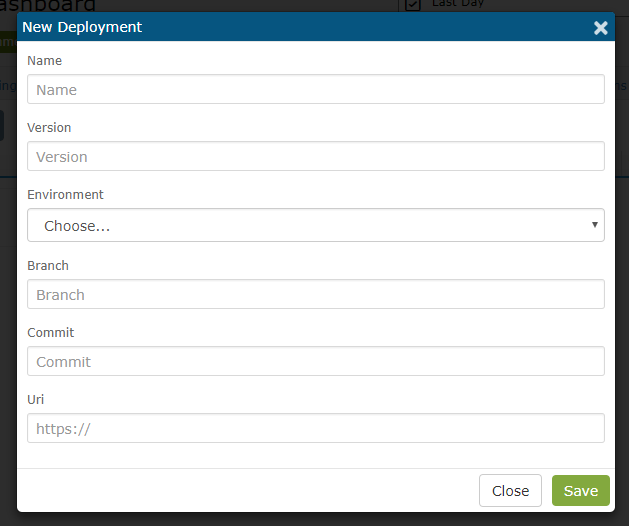 Once inside the ‘Deployments’ tab you will be able to view all of your deployment history. Retrace offers two ways of implementing Deployment Tracking. Stackify now exposes an API that customers can call to notify us of new code that’s been (or is being) released to an app environment. features Begin/End/Rollback functionality to allow for both completed and terminated deployment scenarios, as well as an atomic “Deployed” call for simpler use cases. Once customers begin using the deployment tracking API, they will be presented with data indicating when code was released in many of the tables, charts, and graphs throughout the Retrace portal. Retrace also provides an option to bypass the API and directly enter deployment information. It is as simple as clicking the ‘New Deployment’ button. Enter the deployment information into the ‘New Deployment’ form and click save. Deployment Tracking will become a very valuable tool for many development teams and we look forward to seeing how our customers will implement this feature. 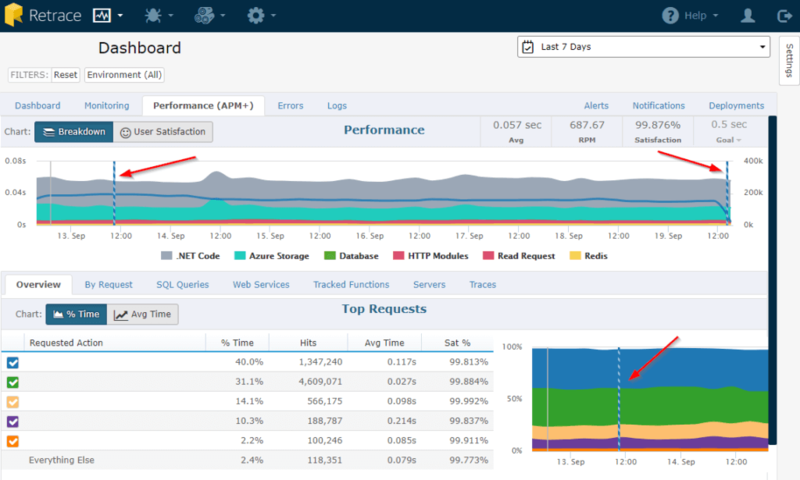 Get more details on deployment tracking in Retrace. Retrace now supports Azure WebJobs and we know this is going to make a lot of our users extremely happy! Azure WebJobs provide an easy way to run scripts or programs as background processes in the context of an App Service web app, API app, or mobile app. Retrace will provide all of the same great insights to application performance as it does for web applications and Windows services. Within Retrace, WebJobs will be monitored in ‘Other Apps’ and will be listed as an ‘Azure WebJob”. Find more information on WebJob support here. This Stackify Retrace release includes integration with Axosoft, enabling users to export errors reported by Stackify directly into Axosoft’s issue management software for tracking. In Retrace, an account admin must first configure the Axosoft integration by going to Settings → [Integrations] → Axosoft. Users will the be prompted by Axosoft to allow Stackify access to their Axosoft team. The Stackify integration will inherit the permissions of the Axosoft user who is logged in when the connection between Retrace and Axosoft is configured, and will impersonate that user when exporting issues to Axosoft. Once the integration has been configured, Retrace users can click the “Share” button from the details of any error to begin the export to Axosoft. This export functionality works in a way similar to the Retrace integrations with JIRA and TFS; users will notice a new Axosoft option on the left-hand side of the dialog. Select the appropriate options on the Share form, then click Create, and your issue will be exported to Axosoft for tracking! The other enhancement we are excited about has to do with APM Web External Tracking. Retrace is moving away from tracking domain-level endpoints and is starting to focus on tracking specific URLs. This enhancement came from client feedback asking for the feature and we saw a lot of value in their suggestion. It will allow for more specific troubleshooting when looking into issues within Retrace. Stackify is always excited to hear feedback from our users. We want to hear the good, as well as the bad. If you have a Retrace success story you would like to share, or you need a little more clarification on a topic or issue, do not hesitate to reach out. Our main goal is to help developers, so make your voice heard!